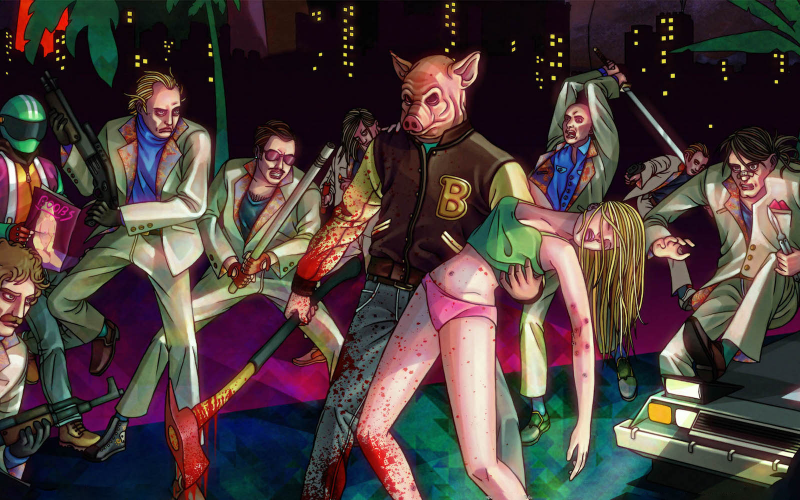 In a flurry of chaos, Hotline Miami burst through the door of the videogame world and took on all comers. In Issue 150, it’s time for James, Sean, Brian and special guest Andi Hamilton from Midnight Resistance to take on Dennaton Games’ surreal, violent top-down brawler and see who’s left standing. Cane And Rinse will return in Volume 4. Alien Trilogy Quick Rinse: "You know when Quasar was big in Milton Keynes?" You guys have to do Hotline Miami 2 now. It’s a bit too new for us to do at the moment, but it could happen in the future if enough of the team complete the game and are keen to talk about it.